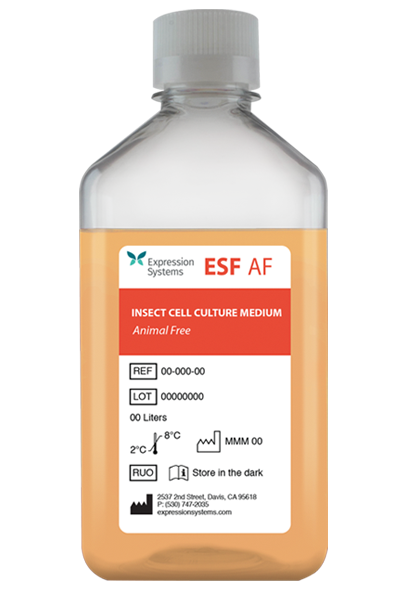 Expression Systems’ ESF AF (Animal Free) (cat# 500400-500404) is an animal origin-free formulation designed for excellent cell growth of a wide range of insect cells including Spodoptera frugiperda (Sf9, Sf21), Trichoplusia ni (T.ni or Hi5) and Drosophila S2. 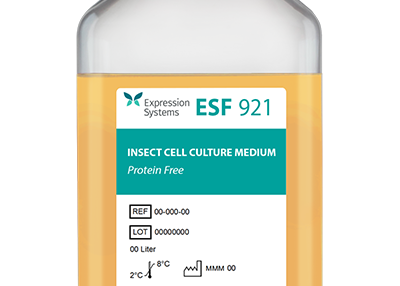 ESF AF enables maximum expression for applications such as production of sub-unit vaccines, virus-like particles and gene therapy vectors. 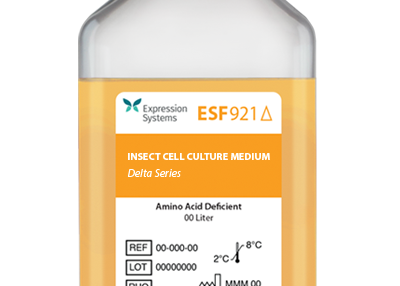 It is the logical choice for further manufacturing under cGMP/FDA regulatory compliance. 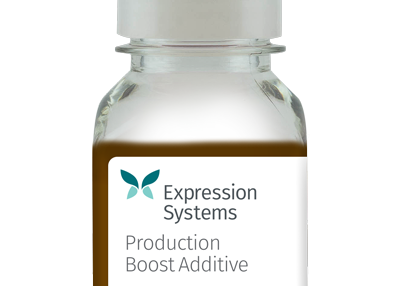 **Please be aware that the standard lead time for this product is 1-3 weeks.